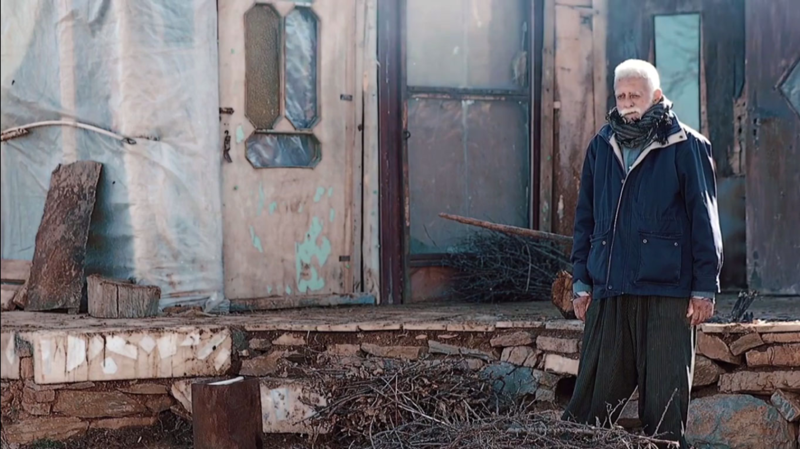 An old man and woman live alone in the mountains. Their soldier son is dead, and the woman still thinks their son is alive and will come home soon. The man tries to keep her happy with their son’s voice on the cassette tape. 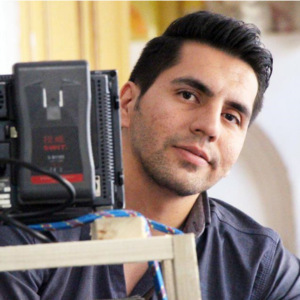 Payam Hosseini is a 29-year old member of the Young Iranian Cinema Society of Sanandaj. He has produced and directed: Big Trap Movies, Ring Trap Film 2, Hiva, Fly Around the Air. He is his latest film.